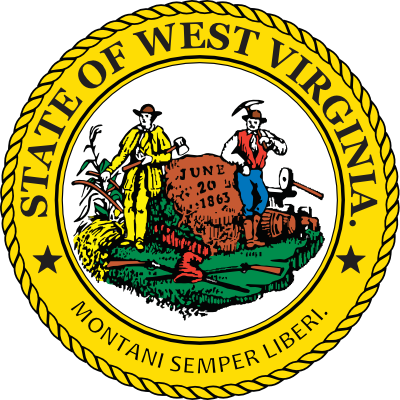 West Virginia fishing regulations are set by the West Virginia Division of Natural Resources. West Virginia provides a diverse selection of recreational opportunities for the avid angler. McDowell County is in District 4. The District 4 office is located at 2006 Robert C. Byrd Drive, Beckley, WV 25801. They may be reached at (304) 256-6947.
use a firearm, crossbow, dynamite or any like explosive, or a poisonous mixture placed in the water for the purpose of killing or taking fish, frogs, aquatic turtles or other forms of aquatic life. 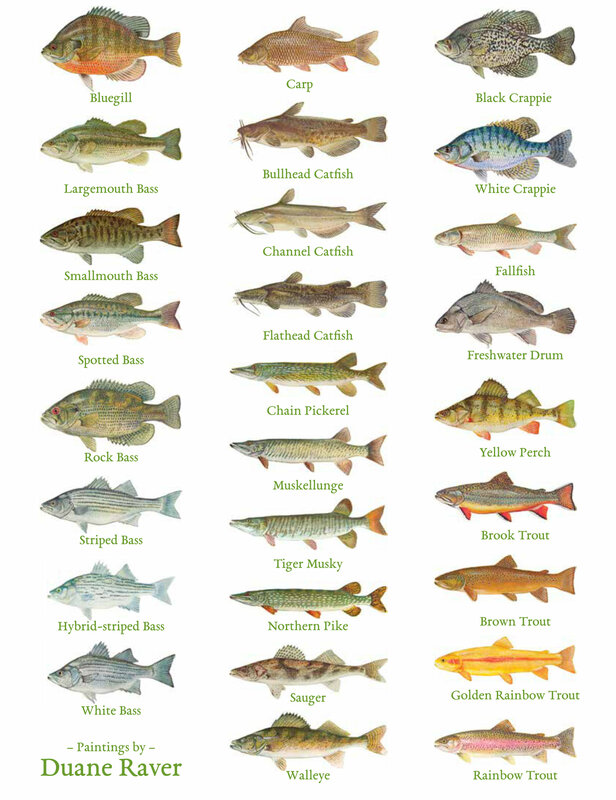 fish with more than two (2) lines or poles in an impoundment stocked with trout by the DNR from January 1 – May 31.
use an arrow having an explosive head or shaft or an arrow dipped in or smeared with poison or other chemicals. take fish, frogs, aquatic turtles or other aquatic life from a state fish hatchery. fish with trotlines and droplines in state-managed impoundments except Stonecoal, Hawks Nest, Mt. Storm, Cheat and U.S. Army Corps of Engineers lakes. attach a trotline to public piers and docks or within 50 feet of dam appurtenances. use droplines on the Elk River, Hughes River, Little Kanawha River, Middle Island Creek, and South Fork of Hughes River. Public boating and fishing access facilities shall be used solely for the purpose of launching and retrieving watercraft or fishing from the shore. No other use of access sites is allowed. Any law enforcement officer acting under proper authority may prohibit an individual from launching a watercraft from any public boating and fishing access sites. a. Consumption of alcoholic beverages or possession of an open container of alcoholic beverages. e. Trash disposal except where trash receptacles are provided. f. Discharge of firearms, fireworks and explosives. h. Commercial use except as authorized by the Director. i. Parking of any vehicle or the mooring of any watercraft in such a manner as to obstruct any avenue of ingress or egress, except for the purpose of launching.